I have the compassion to do the job and the training to protect the victim, community, and myself while ensuring that all parties are treated with dignity and respect. 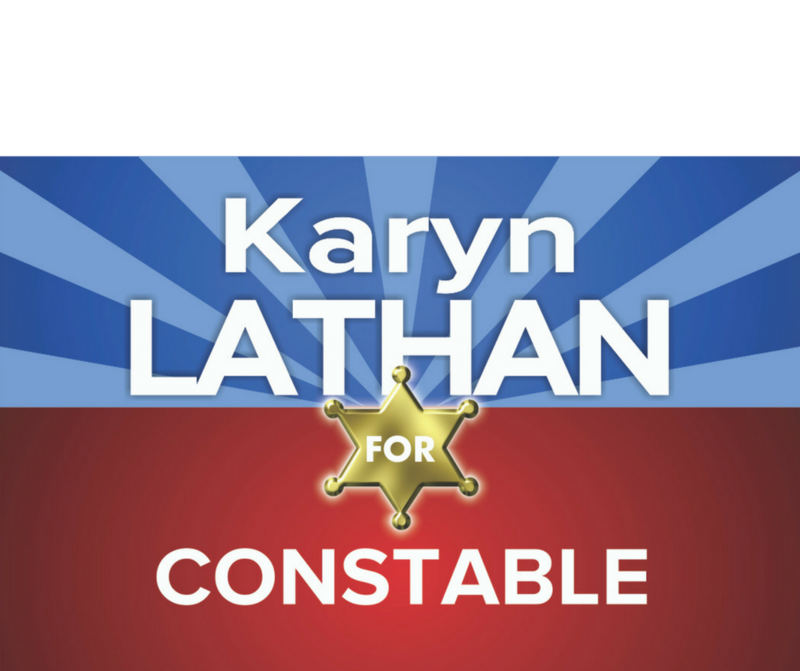 As your Constable, I will ensure all parties in Domestic Violence situations are treated with dignity and respect. While Domestic Violence is one of the most dangerous calls to go on for the police and emotions are raging, the intense emotion the police officer faces has calmed by the time I am involved. I will talk with both parties, as part of the service process, and provide options for the immediate and near future. Since I have over 27 years in law enforcement and over 12 years as a certified victim advocate, I have the compassion to do the job and the training to protect the victim, community, and myself if the subject returns while I am there. Each and every service would be made a priority as it very well could be a life or death situation. That piece of paper does not stop violence; it just tells the police that there is a history. It is very important that the ‘victim’ understands that they are still vulnerable and they must have a safety plan in place. As a veteran, I understand the PTSD of returning from an overseas tour and trying to fit in again, as well as the emotions you return with. PTSD is complicated. My fellow veterans deserve to have someone who can uphold the order while providing guidance to available resources. Between 11 – 15 out of 100 returning veterans have PTSD. These veterans do not deserve to be served with an order of protection and then left to deal with their emotions without any resources. Stalking is very common both before and after an order of protection is requested and served. 1 in 7 women and 1 in 18 men have been stalked by an intimate partner during their lifetime to the point at which they felt very fearful or believed that they or someone close to them would be harmed or killed. Stalking is meant to terrorize the target, which becomes a community safety issue. Are you ready for a knock on your door asking for safety by a seven-year-old? In 2006 I was honored to receive an award from End Stalking in America for my work in helping to bring this issue to light.